Around 50 Conservative MPs are planning to rebel against the Chancellor’s plans to relax the Sunday trading laws, which also includes two ministers who may be ready to resign. The Chancellor, George Osborne, is facing another backlash from his party, this time over extending shopping hours on Sunday. Rumours are that 50 Tories are plotting to rebel on the vote on the issue on Wednesday only a week before his budget. The Chancellor is increasingly being attacked on his decisions from within his own party. His backing of the “In” campaign could also see him lose popularity with core Tory supporters across the UK. Osborne’s idea – part of the Enterprise Bill – will allow larger shops such as supermarkets to stay open longer than six hours on Sundays, which is the current maximum. 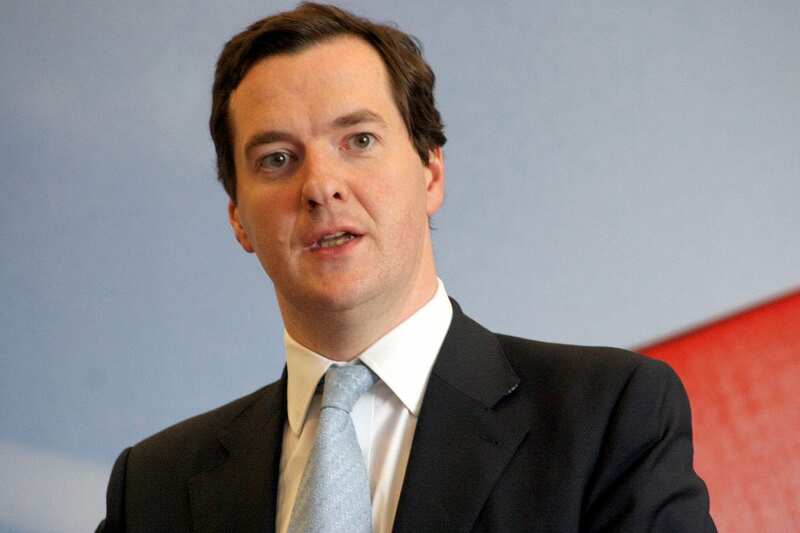 The Chancellor has already faced another climbdown this week ahead of next week’s budget. He caved in over plans to raid on pensions tax relief, after extreme pressure from Tory dissenters. It is reported a minster said to be considering resignation said the issue should have been put to a free vote, and they have no mandate to make the change as it wasn’t in the Tory manifesto.